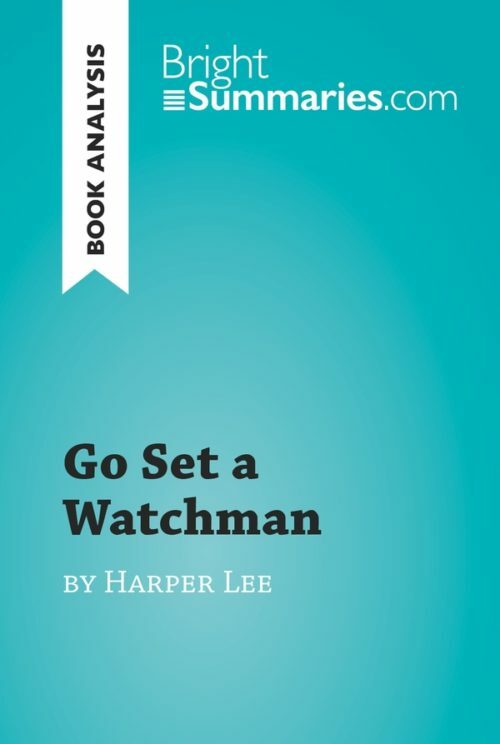 This practical and insightful reading guide offers a complete summary and analysis of Burmese Days by George Orwell. 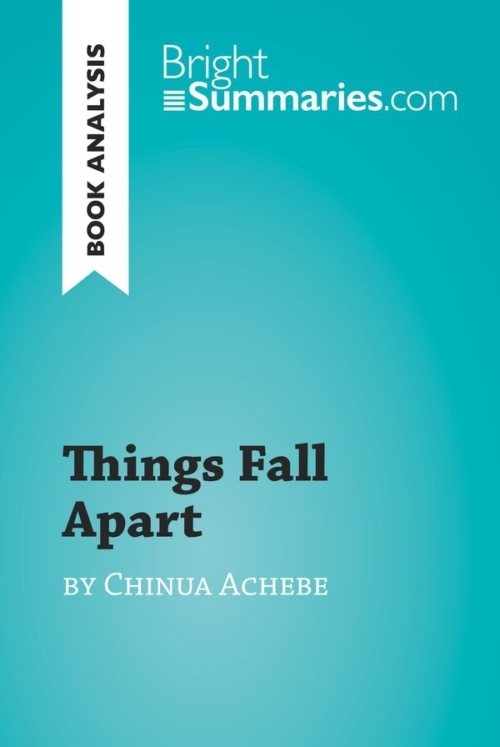 It provides a thorough exploration of the novel’s content and main themes, as well as a useful introduction to the historical context that inspired it. The clear and concise style makes for easy understanding, providing the perfect opportunity to improve your literary knowledge in no time. 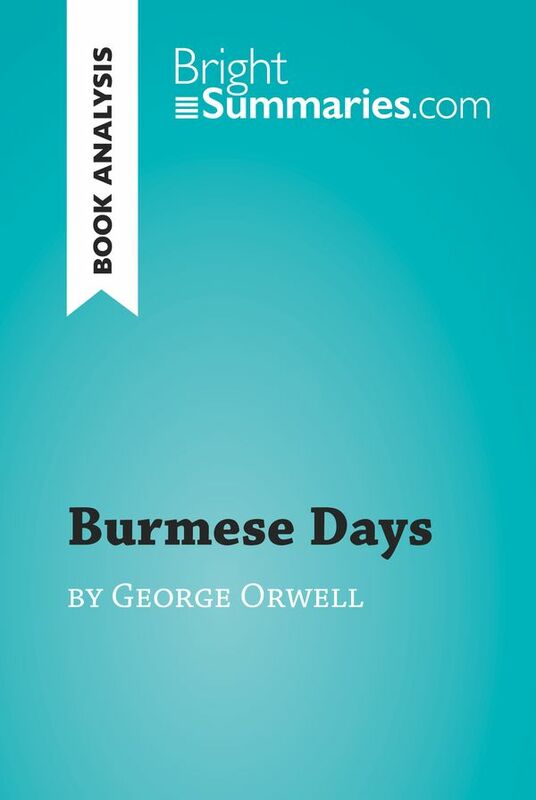 Burmese Days is George Orwell’s first novel, and was published several years after he returned from serving in the British Indian Imperial Police in Burma (present-day Myanmar, which was at that time a British colony). It is based on his experiences there, and provides a damning depiction of the racism that permeates colonial society and the true effects of the British Empire on the territories it occupied.